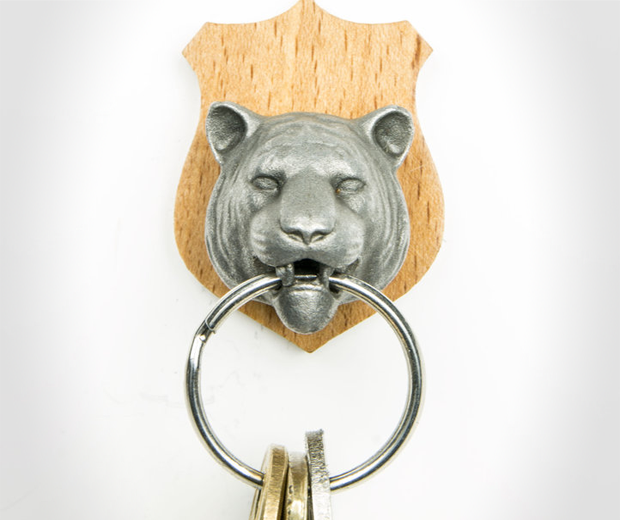 My keys frequently go missing, just like my dignity. My dignity can usually be found in the bed of an obese drunken woman, so all I’ve left to worry about is the location of my house-entering equipment. 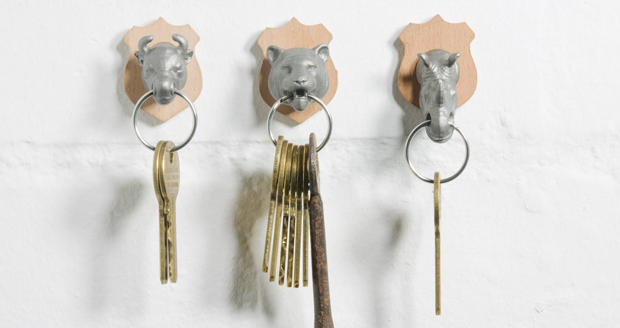 Well I’ll worry no more with these nifty Animal Key Holders. 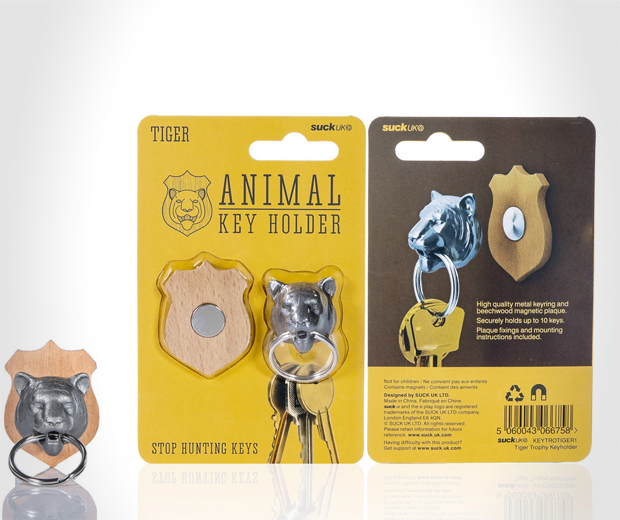 They comprise of a small steel animal head which attaches to your keys as you carry them during the day. 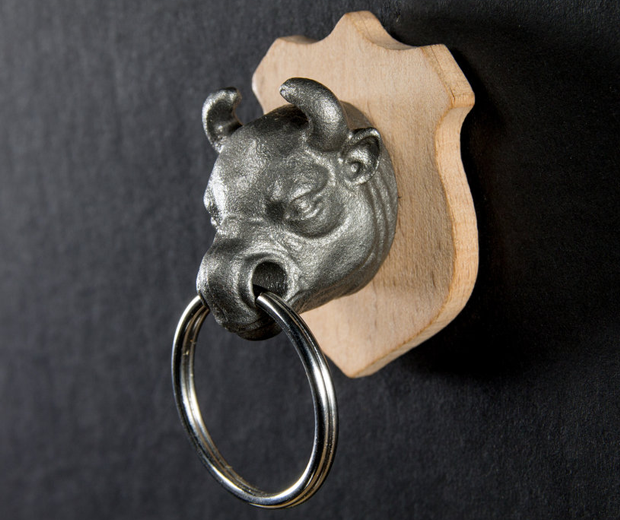 Then when you get home there is a magnetic shield waiting for you to pop them on. Simple!